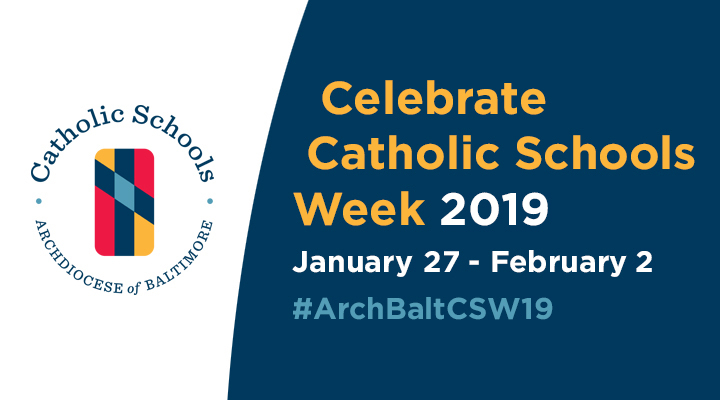 As we conclude a successful Catholic Schools Week, I want to express my gratitude to everyone in the Cathedral community for their efforts in making it so special. I want to thank Mrs. Kelly and Mrs. Diemer for their planning and preparations of the many events, CASPA for sponsoring the Chick-fil-A lunch for students, Monsignor Woy and Fr. Kevin for inviting our student leaders to speak at the weekend liturgies, Mrs. Mayr for the social media posts, and the faculty/staff for maintaining a celebratory environment during a cold, snow-filled, weather-impacted week full of schedule changes! One way we, as a Catholic parish school, can help engage in this call to action is to examine ways in which we can offer a more relevant culturally-responsive pedagogy. When educators speak of pedagogy, what we are referring to are the methodologies and practices used to teach and deliver the curriculum. By being more aware of how culture plays a role in teaching and learning, we can address the needs of all students within the school. As we respond to Archbishop Lori’s call, we strive to become better culturally responsive educators who hold high academic expectations, understand that our own worldview may or may not align with those of our students, and have a willingness to acknowledge and critique inequity.